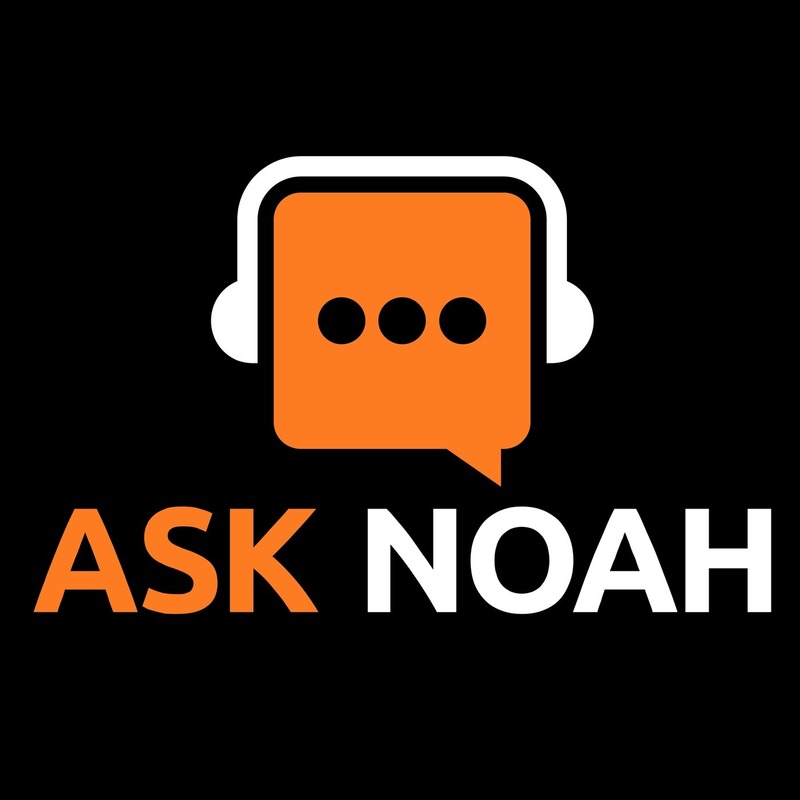 Ask Noah Show Episode 92: Linus is Back! Anker’s minuscule 27W USB-C brick looks like the charging future we’ve been promised - The Verge — Anker has been a leader when it comes to cheap and reliable USB-C cables and power bricks for years, but at its press event in New York, the company may have just changed the game with the newly announced Powerport Atom PD 1 power brick. It’s a 27W USB-C PD charger that’s the size of the junky 5W plug that Apple gives you for free with your iPhone. Google mandates two years of security updates for popular phones in new Android contract - The Verge — A contract obtained by The Verge requires Android device makers to regularly install updates for any popular phone or tablet for at least two years. Google’s contract with Android partners stipulates that they must provide “at least four security updates” within one year of the phone’s launch. 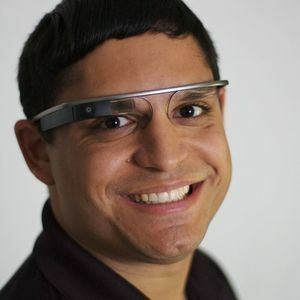 Security updates are mandated within the second year as well, though without a specified minimum number of releases. Apple and Samsung fined for deliberately slowing down phones | Technology | The Guardian — An investigation launched in January by the nation’s competition authority found that certain smartphone software updates had a negative effect on the performance of the devices. Believed to be the first ruling of its kind against smartphone manufacturers, the investigation followed accusations operating system updates for older phones slowed them down, thereby encouraging the purchase of new phones. In a statement the antitrust watchdog said “Apple and Samsung implemented dishonest commercial practices” and that operating system updates “caused serious malfunctions and significantly reduced performance, thus accelerating phones’ substitution”.